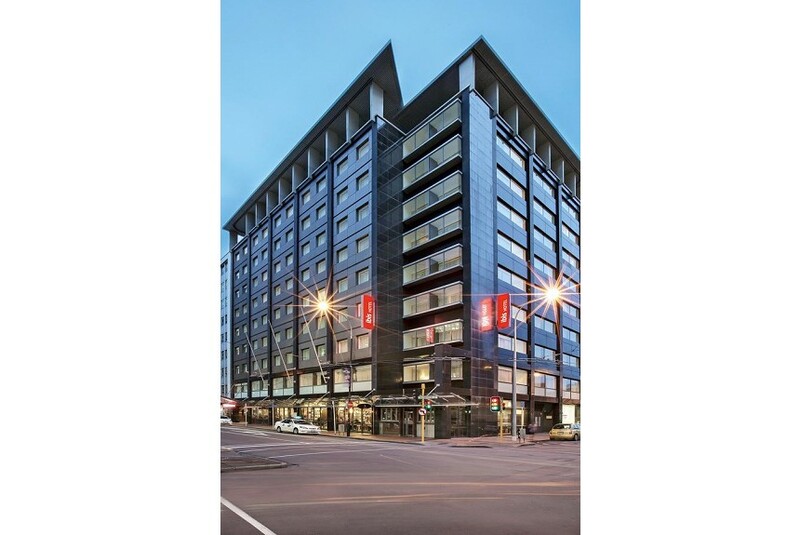 Ibis Wellington is set in the heart of the city, ideally located near the bustle of Lambton Quay and within walking distance to Parliament House, TSB Bank Arena, Westpac Stadium and the waterfront. This 3.5 star hotel offers contemporary guest rooms, and the property is committed to environmentally friendly practices. Guest rooms feature a 26-inch LCD TV and laundry facilities. Each room has a large workspace and satellite TV. Heating, air conditioning and a well-equipped en suite bathroom are also included. All iBusiness rooms also include a Nespresso machine. Vivant! Restaurant and Bar is a casual dining venue open for breakfast, lunch and dinner. Limited secure parking is available at the hotel for guests.